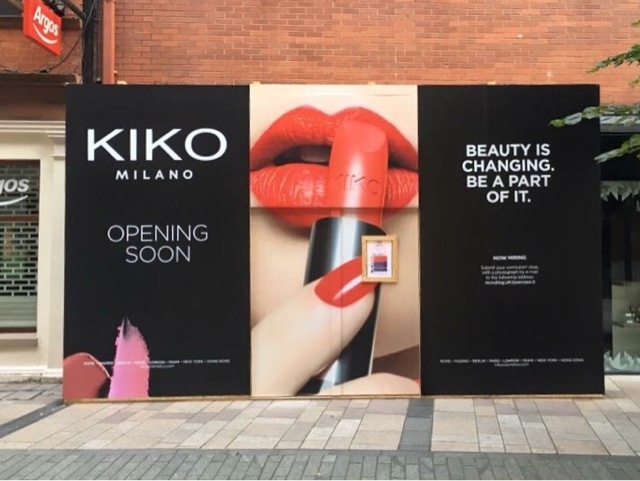 This week we had the announcement that Kiko Milano cosmetics are opening in the old Pandora unit of Victoria Square and the Internet went mad (locally, at least). Kiko is the latest in a surge of high street retailers to make the jump across the water and open in Belfast. With recent additions like Tiger, Boux Avenue, Stradivarius, and the return of Inglot Ireland and Zara to our streets we are slowly becoming the modern, thriving, shopping city that we wish to be. There's still room for improvement though, right? With that in mind here is my wish list of retailers. Five high street stores I'd love to see open in Belfast. Storage Mecca Muji are famous among the makeup world for their acrylic storage boxes which just seem to perfectly fit every product but there's much more to Muji. Instore they have all sorts of wonders in store, not limited to furniture, storage and baggage solutions. With everything having a clean Japanese feel it's fairly easy to understand why I love them. Think of it like a smaller, more Japanese IKEA and you'll get it. 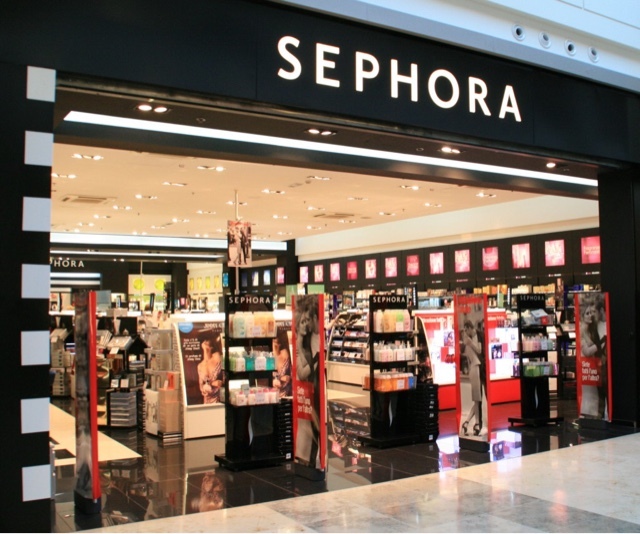 Every makeup lover drools and goes to their happy place when Sephora is mentioned. I was overwhelmed when I made my first trip and focused mostly on the skincare section but it is pure heaven for the makeup lover. It's criminal that they haven't expanded to the UK and Ireland yet and I have all my fingers and toes crossed that when they do Belfast will be high on their priority. Although let's also hope that when they do come they bring with them the American sample culture rather than the European ethos of "we don't do samples". Samples are life, people! 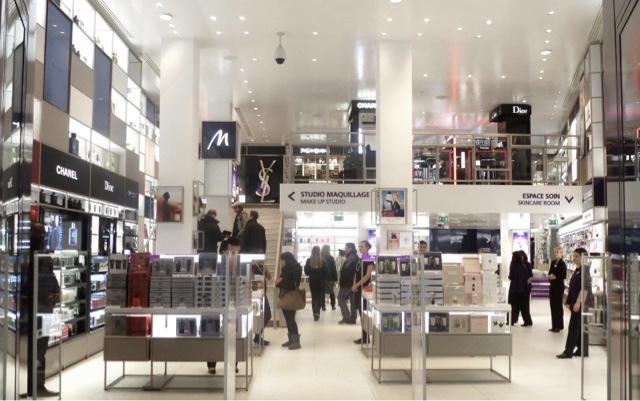 Marionnaud is a French makeup & perfume retailer. I stumbled in accidentally on my last trip to France and had I not just spent an obscene amount in Sephora I could have done serious damage here. They seem to specialise in perfume and I swear I think they had every perfume known to man gracing their walls. Heaven. Ok this is a purely selfish suggestion because they stock Essence makeup and it's nigh on impossible to get it anywhere in NI other than online. As much as I appreciate online shopping I really do begrudge paying postage on budget beauty. £5 postage on a £1 eyeshadow? No thanks! 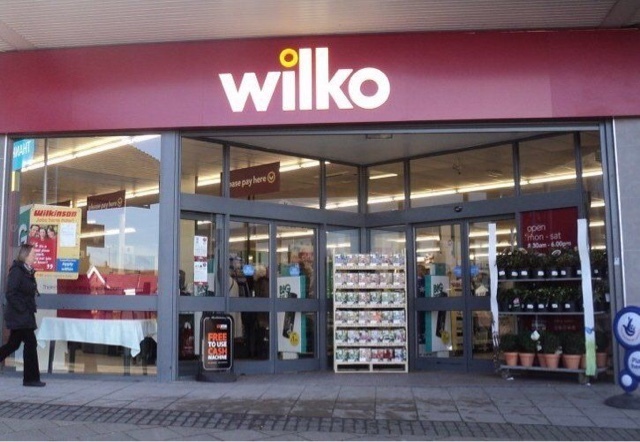 Plus Wilko has a huge range of home and garden decor items which are lust worthy so I wouldn't begrudge them popping up on the high street. Whilst I may not necessarily be the target demographic for Forever 21 I do think they would bring a lot to Belfast's high street. With the trend towards boutiques and mid - high end retailers throughout Northern Ireland we need to keep the balance with more budget fashion on the streets. 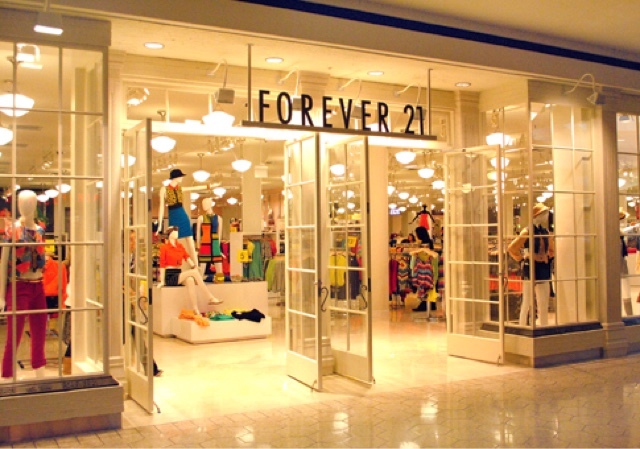 Forever 21 would do just this. So those are my five, but have you any suggestions for stores you'd like to see here? 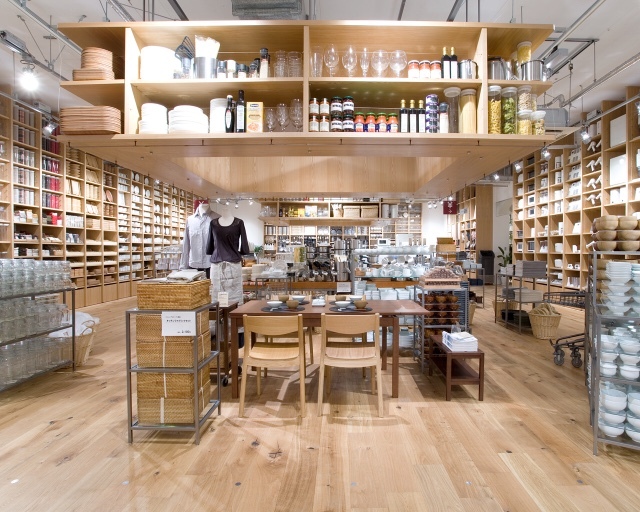 Yes please to Muji! Wasn't there a Forever 21 when Vic Square first opened - or am I thinking of somewhere else?